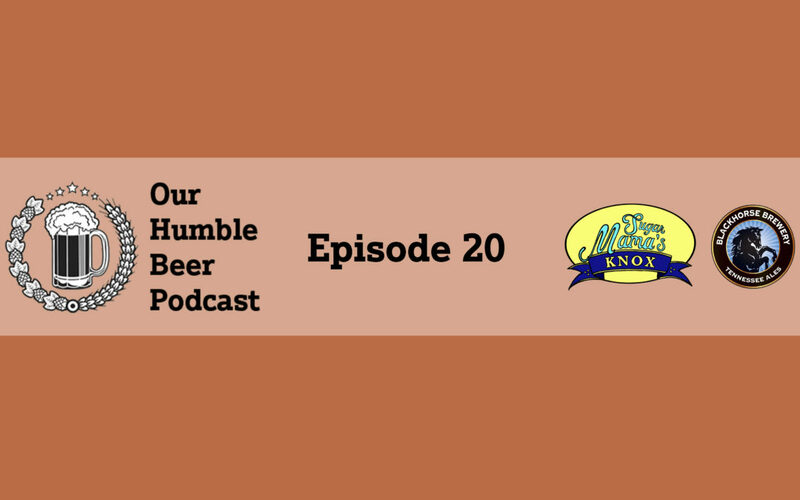 Brandon from Blackhorse Brewing sits down with Chris & D.J. (and Mike McConnell!) live from Sugar Mama’s to talk about excitement of running a small brew pub turned full-fledged brewery in Tennessee. Did something spark your interest or opinion on this episode? Please submit your comments below!